Child custody is one of the most sensitive issues in a divorce. 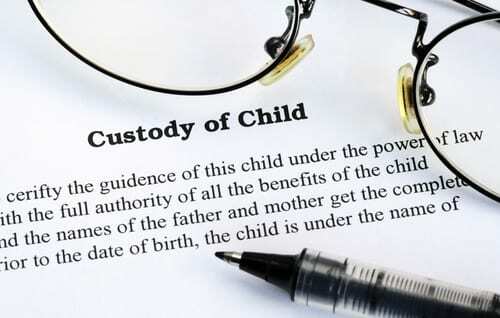 Child custody battles also take place when two unmarried individuals separate. If you are involved in a child custody case, it’s important to get solid legal support as soon as possible. By working with an experienced Corpus Christi child custody attorney from the start of your case, you can actively protect your rights and advocate for the best interests of your children. If you are involved in a child custody dispute, or are considering divorce, it is important that you obtain qualified legal representation from the start of your case. When you work with an experienced attorney, you can establish your right to custody and begin creating a solid legal strategy. At the Bourlon Law Firm, we understand that child custody proceedings can be emotional and confusing, and we’re dedicated to providing each of our clients with the zealous legal support they need. When you work with us, you can be confident that your child custody case is being handled competently and with the utmost care and compassion. Our experienced Corpus Christi child custody attorneys understand how Texas courts look at child custody cases and can develop a legal plan that helps protect your rights and the interests of your children. Contact us today for a consultation to discuss your case by calling (361) 289-6040.